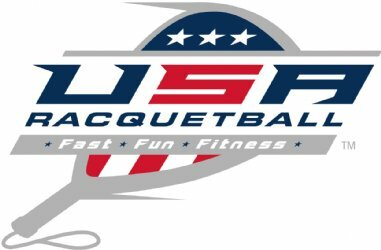 The 2019 Wintergreen Classic, a premier three-day racquetball tournament on the east coast, returns to the SportFit Laurel Racquet Club in Laurel, Maryland on February 1-3, 2019! The tournament features cash payouts in all divisions except the junior divisions where we traditionally award trophies. In the Men’s/Women’s Open Singles with minimum of 16 entries, the winner will earn $600, runner-up $300, and semifinalists $150. Men’s, Women’s, and Mixed Open Doubles will feature cash payouts of $400 for 1st place, $200 for 2nd place, and $100 for semifinalists (minimum of 12 teams in each division). 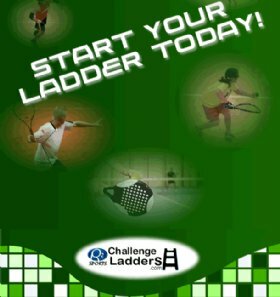 All other divisions will earn $200 for 1st place and $100 for 2nd (minimum of 16 entries for singles and 12 teams for doubles). All final matches must be played to receive cash payouts! Participants can register for up to 3 events. First match will likely start as early as noon on Friday, February 1, 2019. Please be prepared to play accordingly. Only scheduling conflicts that are indicated at the time of entry will be considered, and none will be considered if a participant is playing three events (third event must be doubles; military and students are exempt). 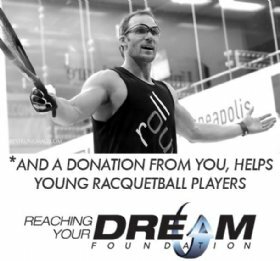 Please let me know if you have any questions about our forthcoming premier racquetball event in Laurel, Maryland, including sponsorship and donation opportunities. Thank you in advance and see you soon.